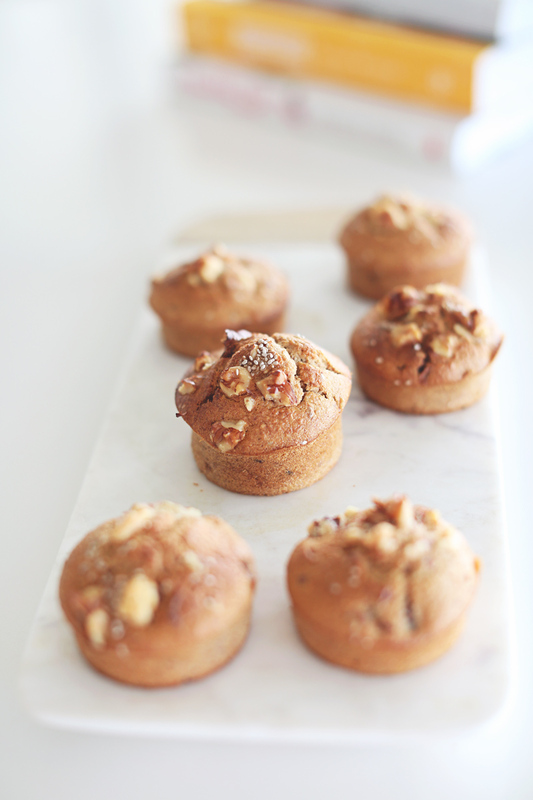 Yesterday I posted photos on instagram of these delicious Banana, Date and Walnut Muffins I had just whipped up. 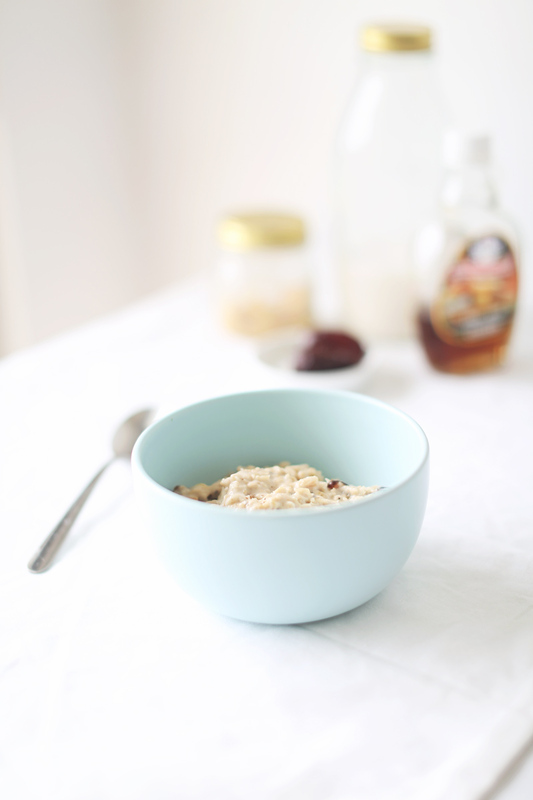 One of my followers then asked for the recipe so I thought I would also share it here – I am lucky to own a thermomix which makes cake mixing super easy – throw it all in the bowl and whizz it together! 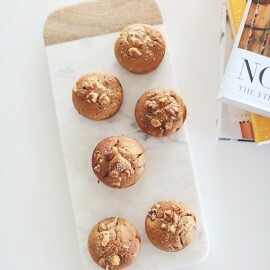 These ones were made with wholemeal spelt flour but I do usually use gluten free flour – either way they are delicious! 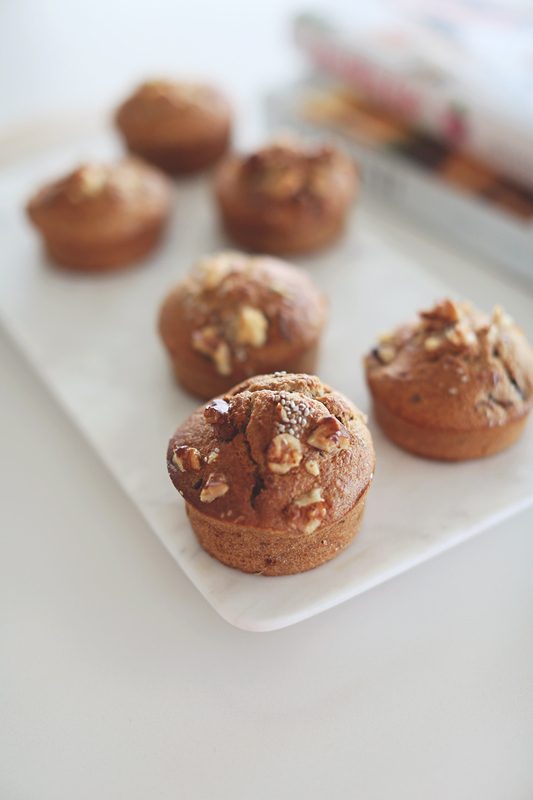 Combine all the ingredients in a blender or thermomix then add the banana, dates and walnuts. 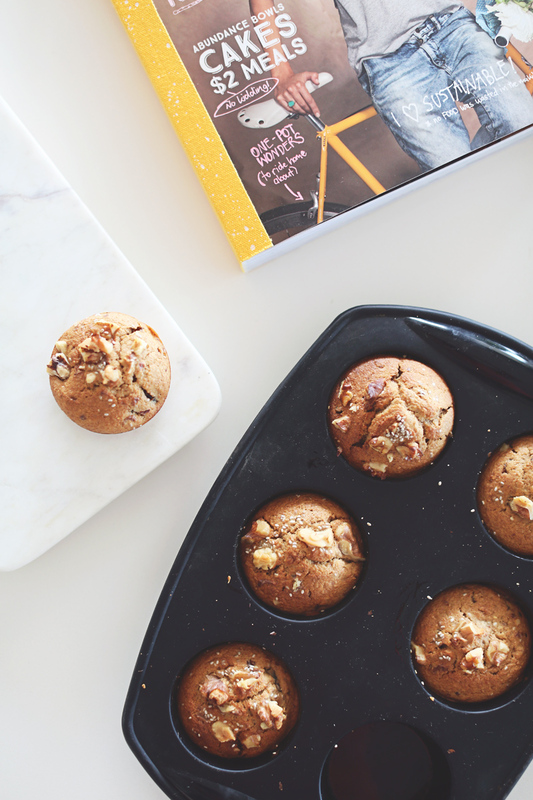 I am pretty much obsessed with Wellness Cookbooks these days! I am sure a new one is released each week and I am there snapping it up within a few days! 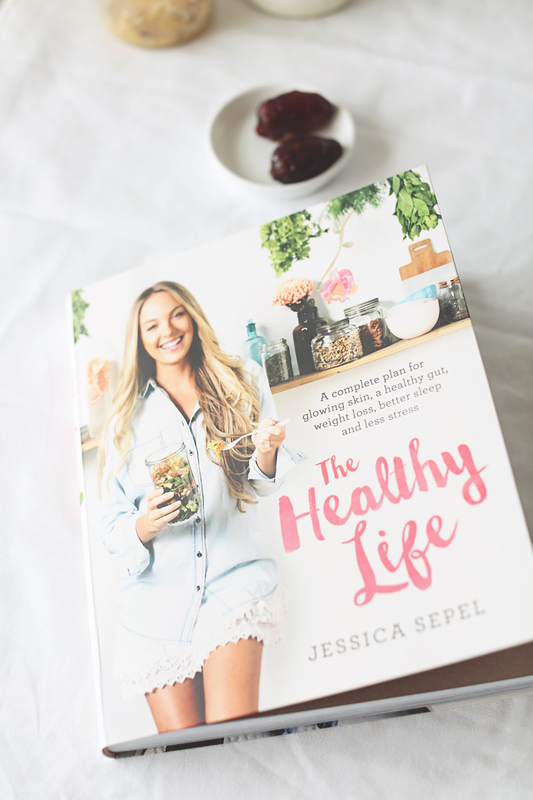 My current favourite is The Healthy Life by Jessica Sepel. Good good stuff in here. 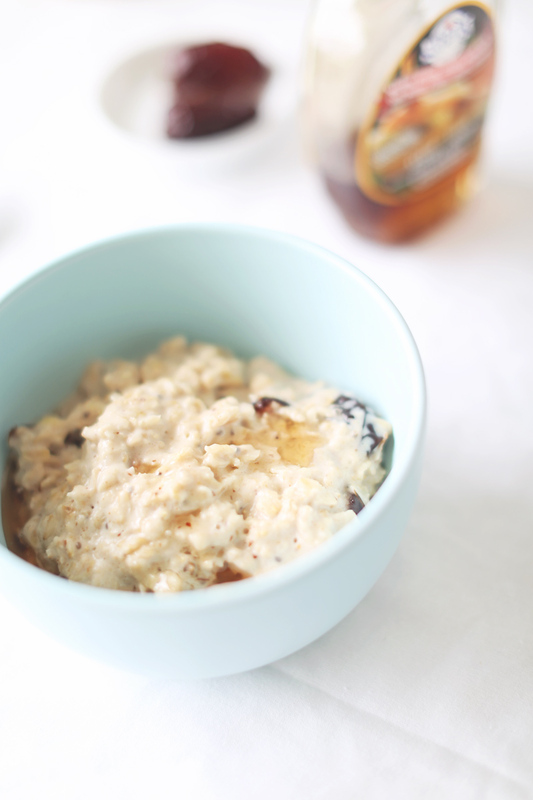 I whipped up some porridge last week using a bit of a combination of recipes from the book. I an a non gluten or wheat eater so don’t tend to do breakfasts like this very often (it is usually bacon and eggs at our place!). 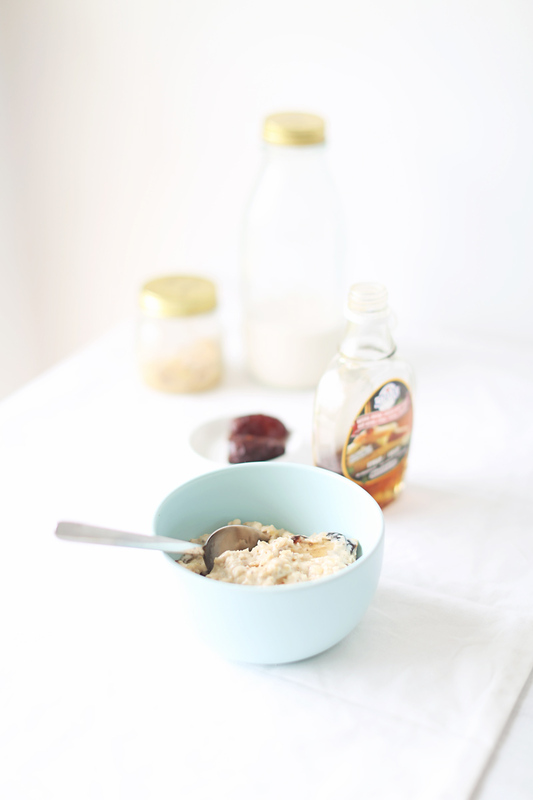 I combined the peanut butter and banana porridge with the sticky date porridge to get a Sticky Peanut butter, Banana and Date Porridge! 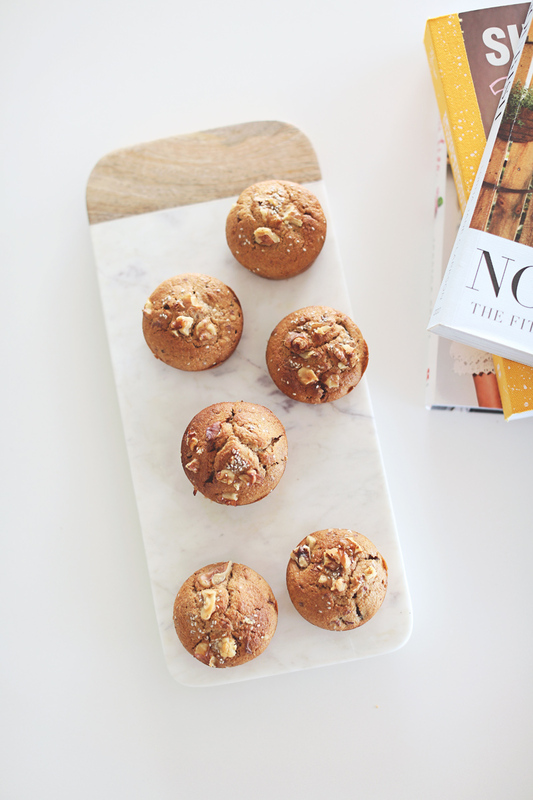 Mine was made with quinoa flakes and homemade almond milk – So delicious!